The Saboteur from 2009 is now available through GOG. I’ve made use of a tweaked preset and Reshade 3.0 to remove some of the haze and sharpen up the game nicely here. 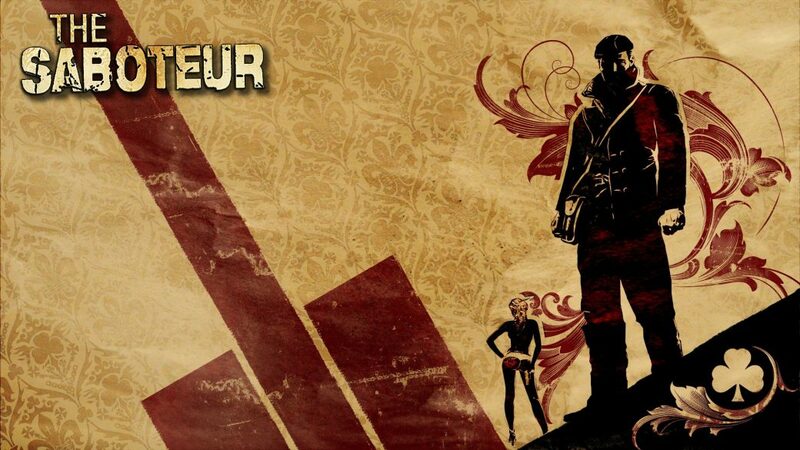 The Saboteur is an under-rated gem of an open-world game,and the final from Pandemic Studios. This is the standard reclaim territory, climb buildings and generally destroy the bad guys. The twist is the setting and some graphical style. The Saboteur is an Irish racer in occupied France during World War II. Occupied areas of the world are rendered in black and white, and return to color only when liberated from the Nazis.